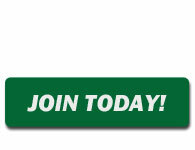 CAR Advocates for Responsible Auto Recycling Via Fair Legislation, Education, Training, Industry Networking & More! 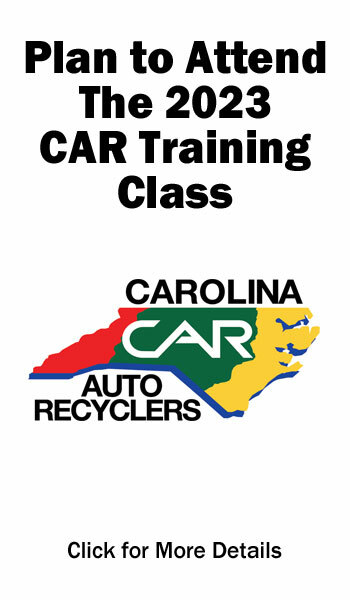 The Carolina Auto Recyclers Association or CAR is a trade association dedicated to the professional development of the auto recycling industry in North Carolina. Our mission is to unite and educate our members, to promote fair trade through effective legislation, to protect our environment and to educate consumers on the value of automotive recycling in North Carolina. 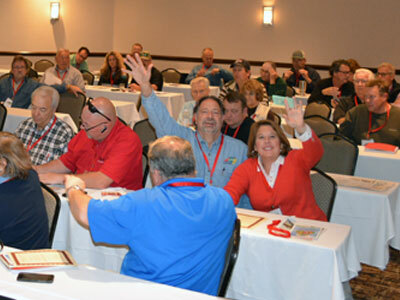 CAR offers education and training for a broad range of topics related to the auto recycling industry for both our members and vendor partners. We strive to keep members informed on the latest information that effects their everyday operations as well as the industry as a whole. CAR offers an extensive annual training class that serves as the center piece of our education program. Current and future legislation plays a big part in the success and survival of the auto recycling industry. 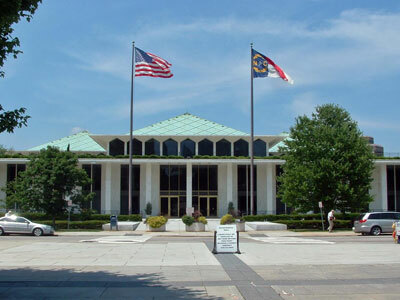 Monitoring proposed legislation and keeping our members informed on issues that will affect how they do business is a major function of the Carolina Auto Recyclers Association. We adovocate for fair legislation by educating legislators on the value of responsible auto recycling. 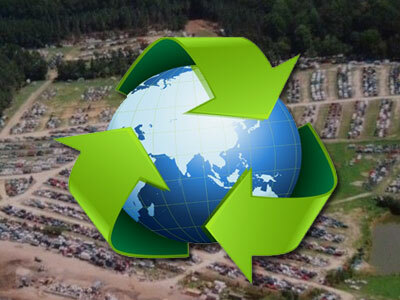 The US Auto Recycling Industry is a world leader in helping to save Earth's natural resources! At CAR we provide local members with vital information to not only maximize profits but also the most effective means of protecting our environment and natural resources. We offer a forum for members to learn about techniques, the latest technologies and equipment to keep North Carolina's environment safe and clean. 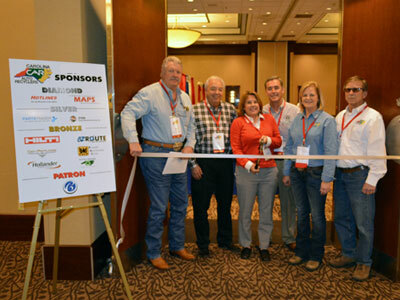 Along with providing our members with valuable industry education, training and legislative support, CAR membership also offers an excellent opportunity to network with other auto recyclers as well as the vendors whose products and services help to support the auto recycling industry. We offer recyclers and vendors increased exposure within the industry and beyond including our industry trade show every 2 years. Carolina Auto Recyclers Association. Inc.